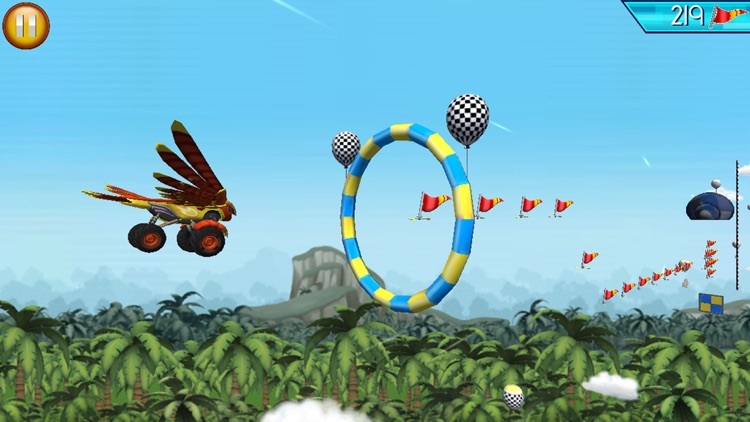 Blaze: Obstacle Course is fun and educational! 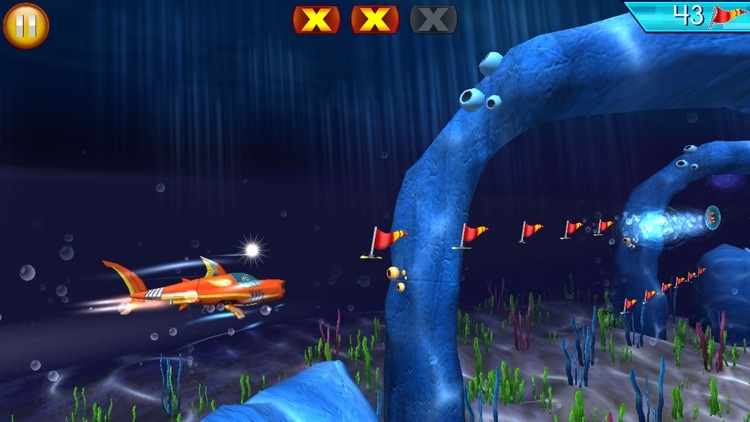 This game exposes preschoolers to STEM (Science, Technology, Engineering and Math) concepts and encourages exploration as they drive, swim, and fly through different locations. 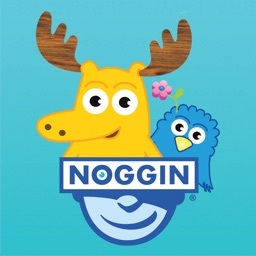 Children learn to overcome challenges and practice persistence through kid-friendly courses that invite them to collect flags, avoid obstacles and earn trophies with the help of their favorite Nick Jr. characters! 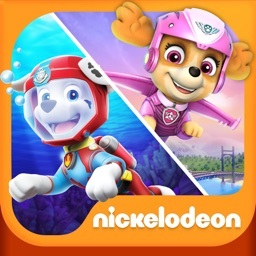 Help Blaze navigate four environments: land, water surface, underwater, and air. 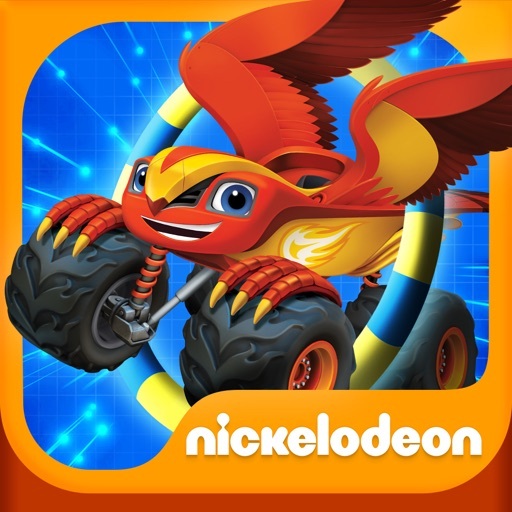 Transform into awesome Monster Machines and use Blazing Speed to avoid Crusher’s contraptions on the way to the finish line! •	Explore multiple pre-k STEM concepts, including magnetism, trajectory, acceleration, friction, combustion and force. 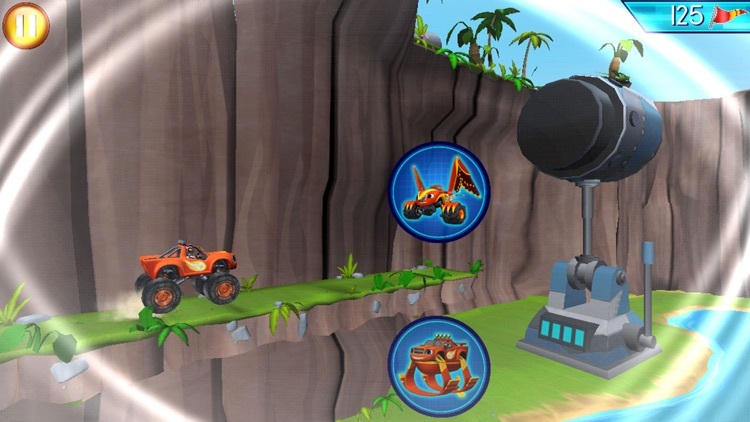 •	Experiment with 8 transformations, including a falcon, hang glider, rocket, hydrofoil, speedboat, shark, gorilla and laser. •	Engage with 20 course levels that progress in difficulty. 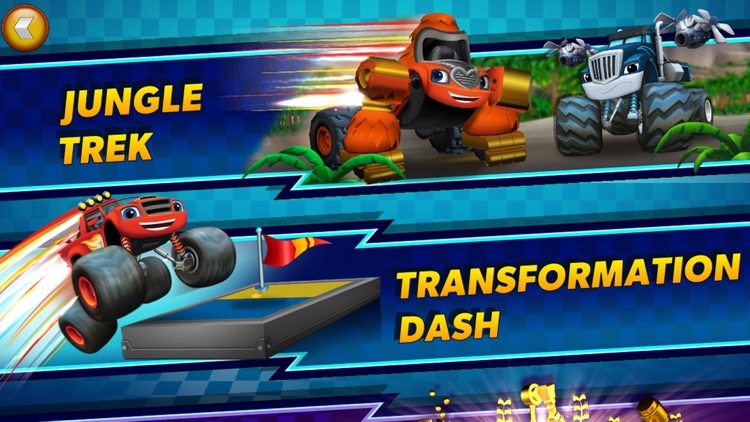 Choose your favorite Blaze transformation and drive, swim, and fly as far as possible on a course without running into 3 obstacles. •	Learn about animal attributes and machines (e.g. fly in the air as a falcon or zoom through the air as a rocket)! 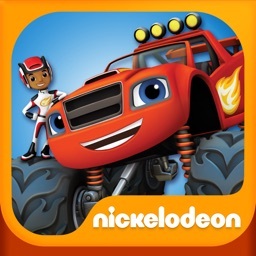 •	Track progress by collecting as many flags as you can. •	Set new records and earn super power-ups to do even better in both gameplay options! 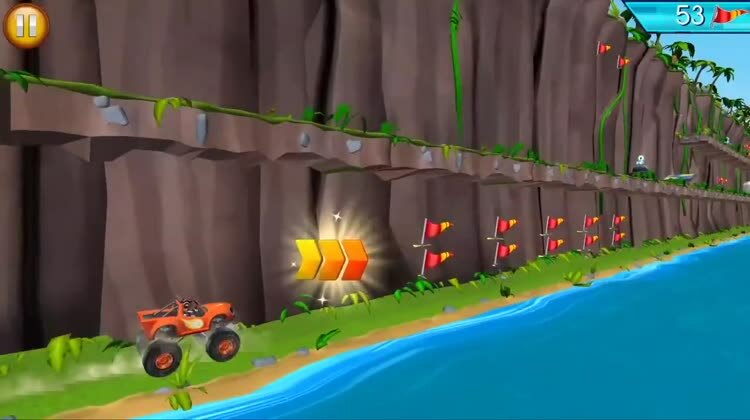 Start playing the Blaze: Obstacle Course game on your iPhone & iPad today!